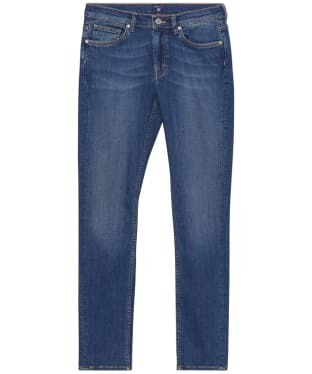 Whatever your favourite style jeans you will find them right here, and with our special offers how could you resist? 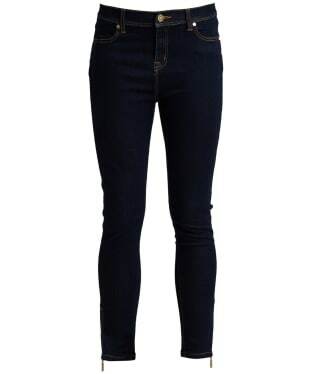 From skinny jeans to more relaxed styles there is something here to suit everyone! You will find this section packed full of your favourite brands such as Barbour, Joules, Crew Clothing and many more! 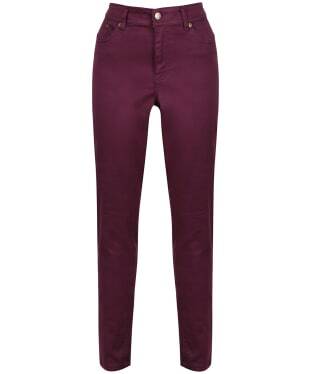 With fantastic offers these your favourite pair won’t be sticking around long so be sure to grab them while you can. 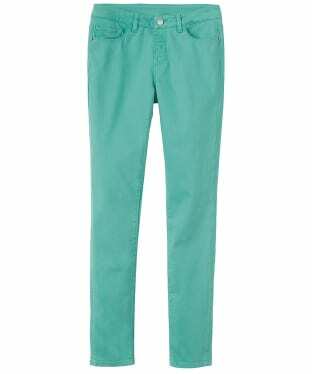 Versatile and designed with your comfort and style in mind, these Musto Amelia Trousers will easily lend themselves to any outfit this season and beyond. Perfect for casual or smarter attire, these Musto trousers have been crafted from a blend of cotton and elastane for maximum comfort and ease-of-movement while wearing. 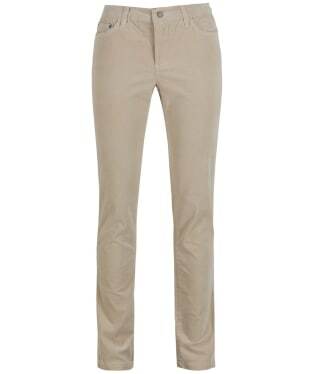 Cut to a slim, straight leg fit, these Musto trousers are finished with a classic leather branding badge to the waist band and branded metal trims. 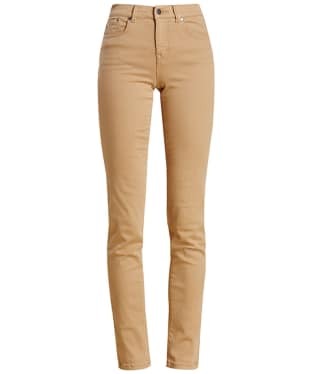 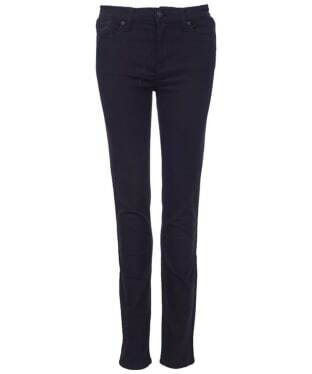 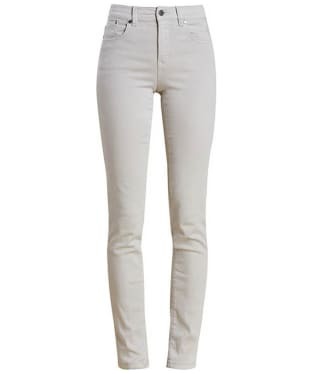 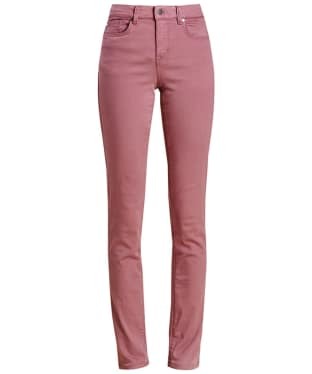 The women's Crew Clothing True Skinny Jeans are ideal carrying you through this season and beyond with stylish ease, crafted from a blend of cotton and elastane for added comfort and wearability. 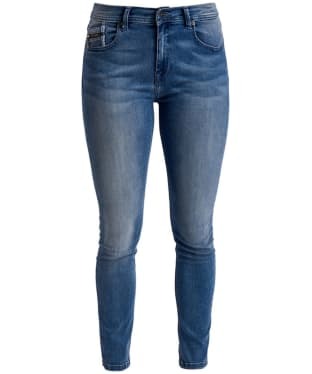 These stylish jeans are wardrobe staple for any women's wardrobe, tailored to a skinny fit to offer you a flattering fit you are bound to love. 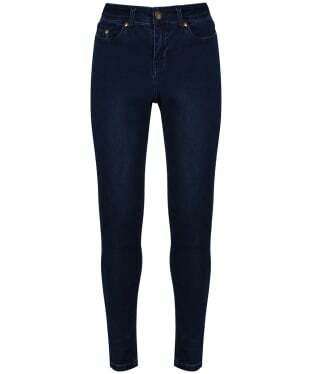 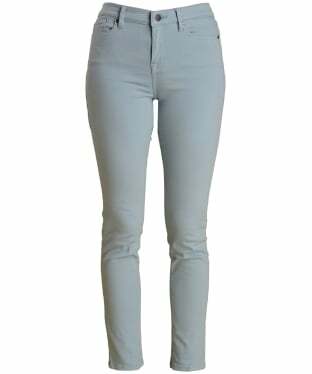 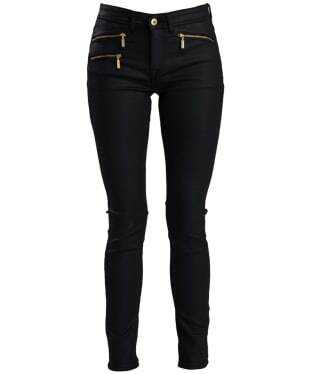 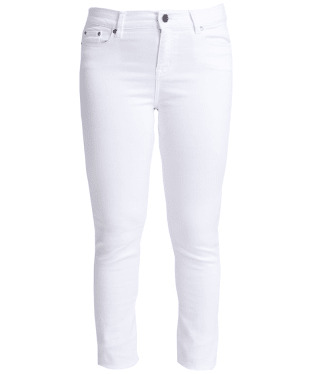 The Women's Crew Clothing Skinny Fit Jeans have been crafted from a cotton blend for your comfort; these skinny fit jeans give you a fitted style to your legs and thighs while flattering your legs. 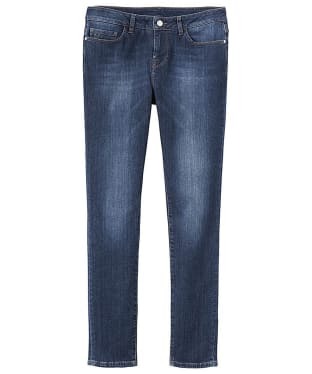 The washed look gives a casual look to your style. 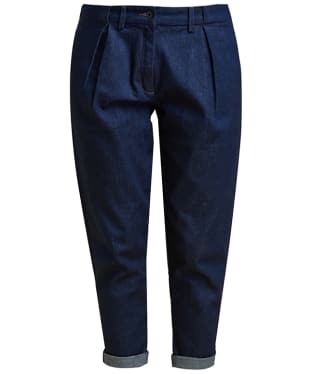 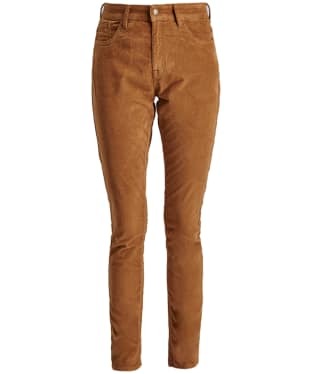 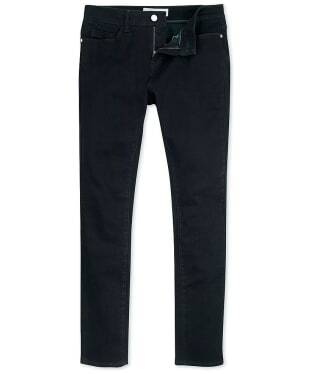 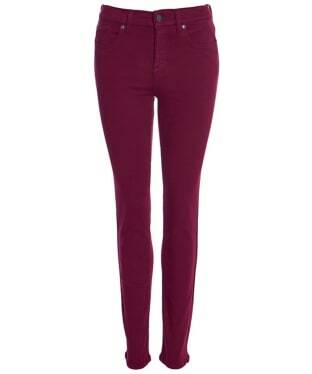 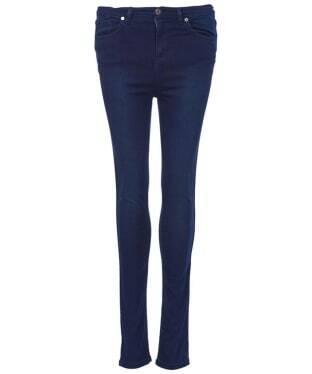 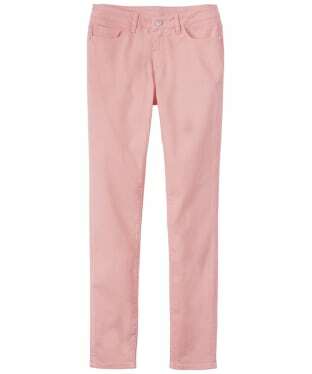 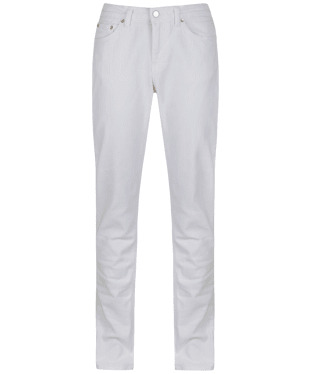 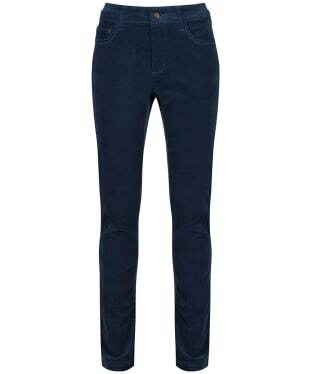 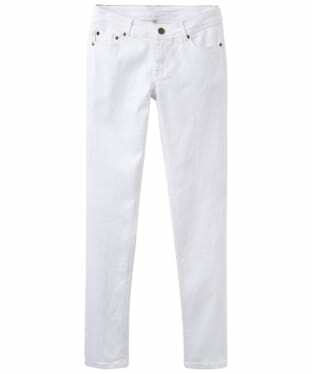 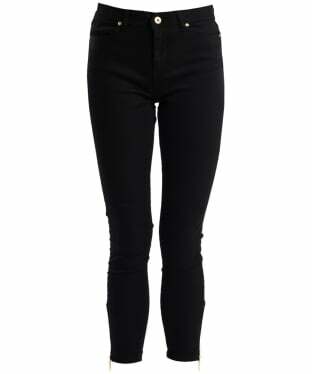 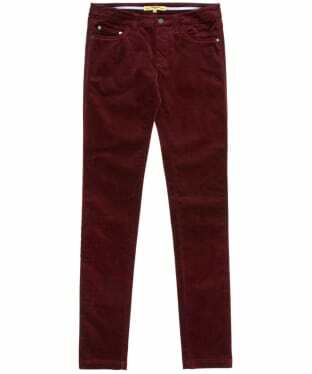 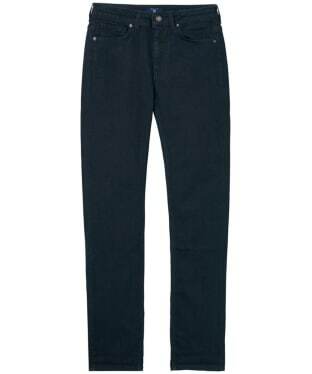 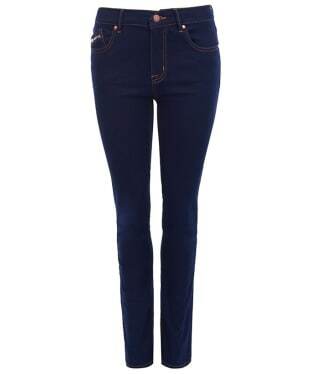 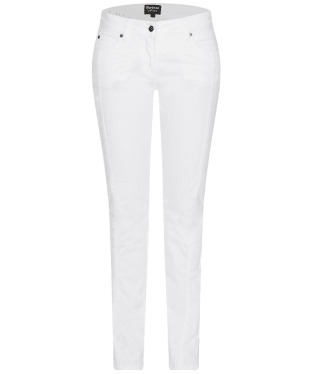 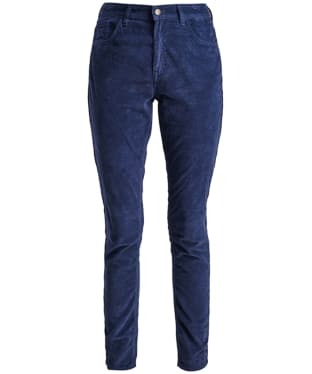 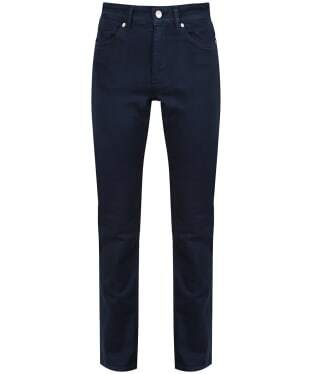 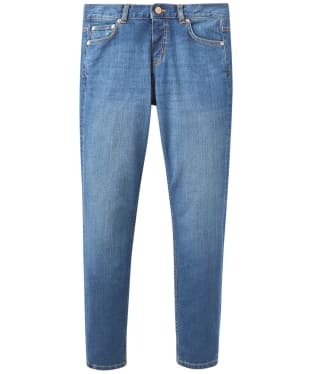 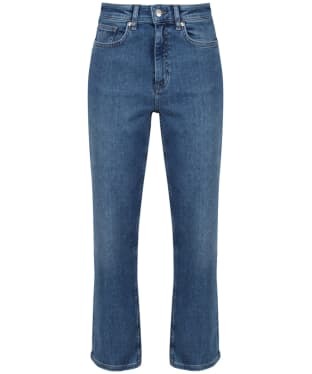 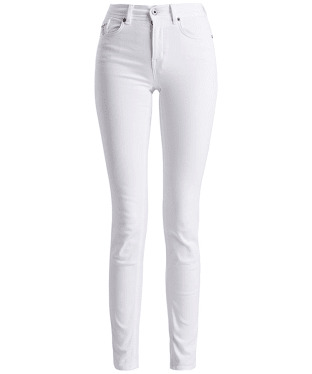 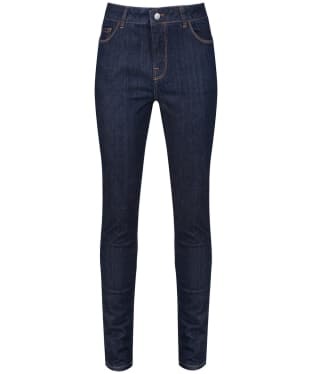 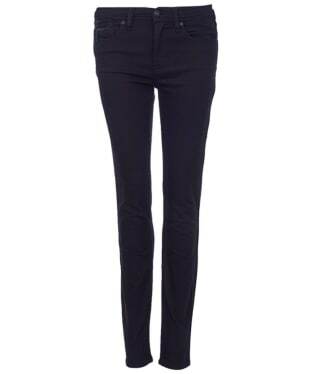 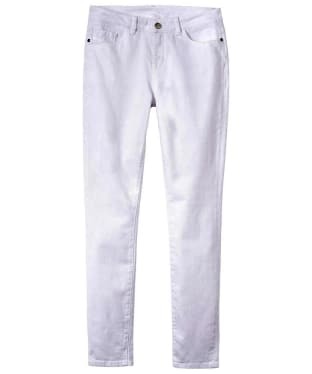 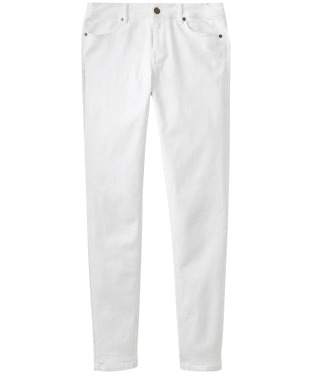 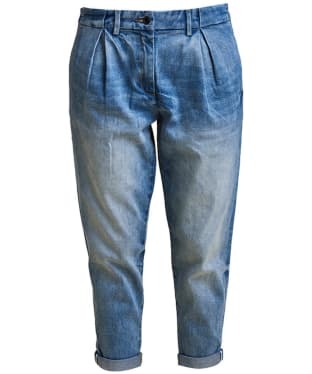 These casual jeans would look great with your favourite relaxed t-shirt or chunky knit jumper on those cooler days.